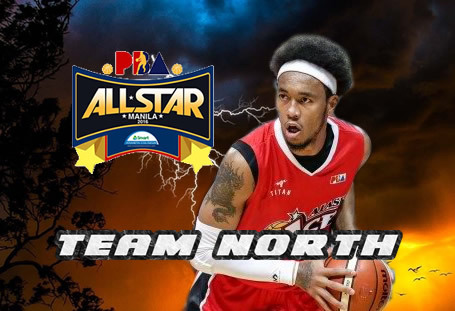 The list below contains the official lineup of your Team North for the 2016 PBA All-Star that will be held this coming month of August (no exact date released yet by PBA). The said event will be held at the Smart Araneta Coliseum. The head coach of North is coach Yeng Guiao of the Rain or Shine Elasto Painters. Please refer to the list below for more details.